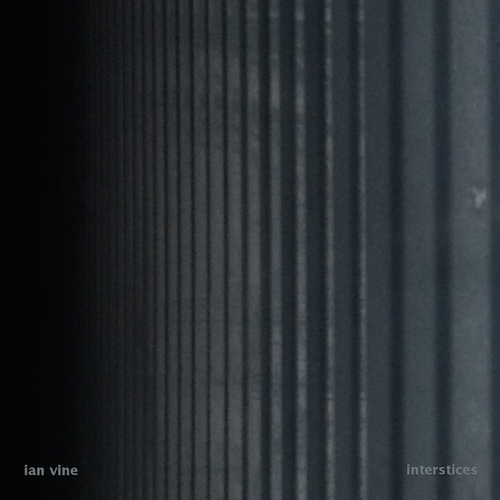 interstices is a piece made from the pauses between phrases, or musical silences taken from a recording of my piece moon phase (2010) for female voice, bass flute, and cello. The samples contain some of the tails and beginnings of notes as well as the ambience of the venue and external sounds such as birdsong and traffic. "the bewitchingly ataractic Interstices is another classic (and classy) specimen of slow motion inside apparent stasis"